How did God speak to you last Saturday? We'd love to have some feedback from you. Please complete our conference survey for a chance to win a $50 Bass Pro gift card. What a day we had together on Saturday! Thanks for the effort and investment you made to join hundreds of other men in a quest to be a noble man; a man who follows Jesus with passion and intentionality; a man who understands and lives out his responsibility to lead well in every situation. I pray, as Chaplain Black noted in his comments, that every man left St. Paul’s Baptist Church different than when he arrived. Our team also hopes and prays that you will keep the momentum going. Please follow this message to the end, click on links, visit sites, review videos, reach out to speakers and keep pursuing noble manhood. Above all, remember that Jesus himself is our example and guide. Pursue him daily through the Word! 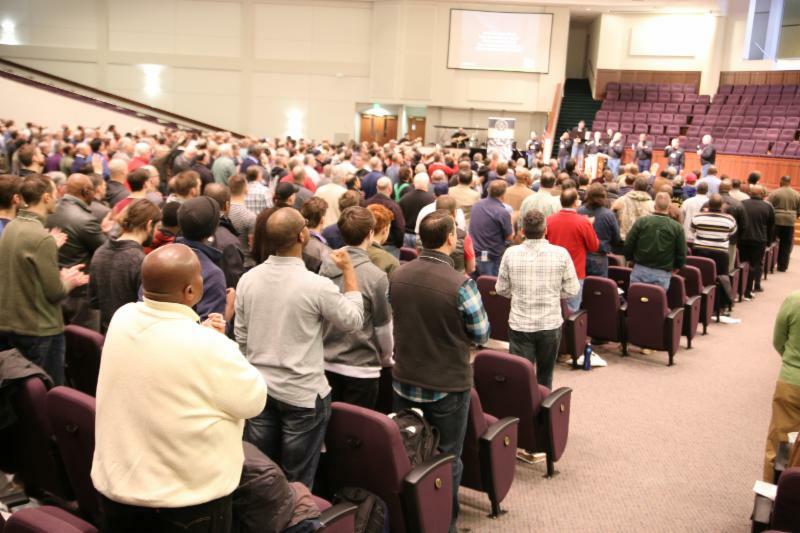 Please let us know if we can help your church equip men to walk with Christ and lead well! Robert Brock – Men... What Are You Willing to Live For? Conference Survey – You could win a $50 Bass Pro gift card! Conference Recordings – Get the whole day for only $30! 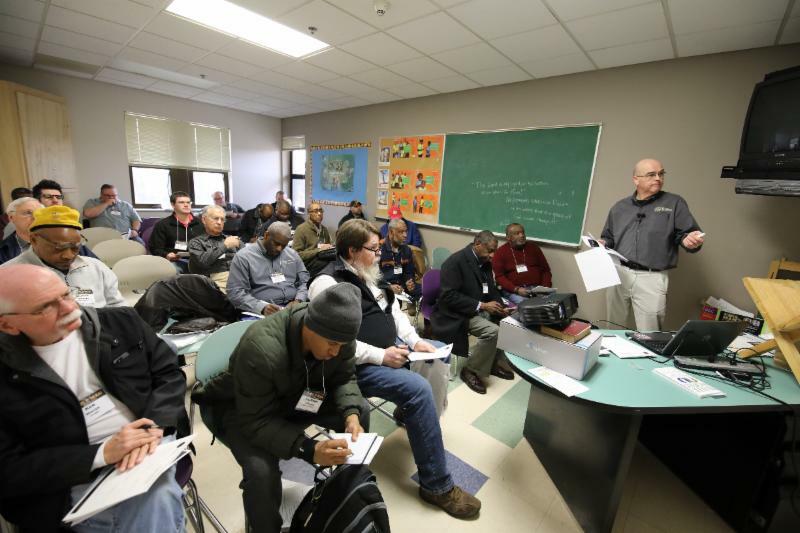 Men’s Ministry Leadership Training – Bill Ward is the key leader for our NW Central team. Email Bill and jump in with these guys for regular encouragement about how to equip the men of your church to walk with Christ and lead well! 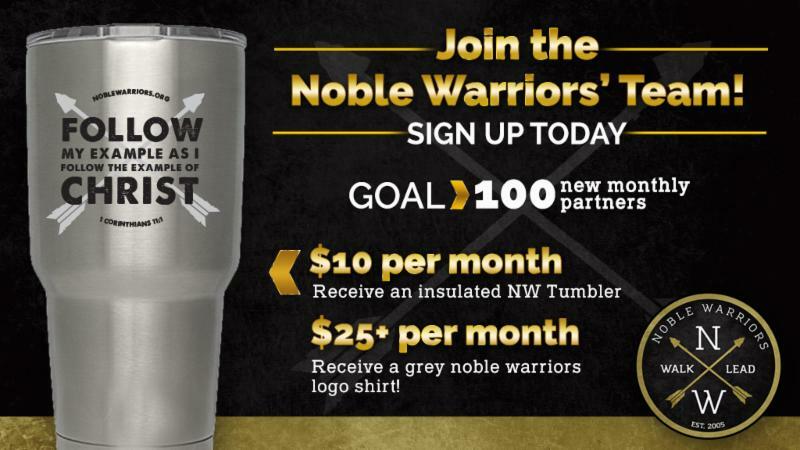 Faithful monthly partners are the lifeblood of Noble Warriors®. Ask God if you should join our partnership team. This link will allow you to make a one-time gift or become a regular monthly partner. Noble Warriors is a registered trademark of Noble Warriors, Inc.